What type of diffs do the my99/00 wrxs have?? front open, LSD viscous coupling, what is the rear... viscous limited... suretrak... open...? if say 4 wheels have no traction on this model will it just spin 1 wheel on each axle or will 2 wheels at the rear spin and 1 at the front ? can't find much information for the ADM my99/00 wrx. I believe the standard rear diff is a viscous open also. This enabled the cars to be more street friendly with turning etc. I swapped mine out for an early model STi rear, 2 way mechanical LSD. It makes the car more predictable on the limits of grip and oversteer, however tends to lock up and clunk a bit for street driving if I have my centre/front diff locked also. 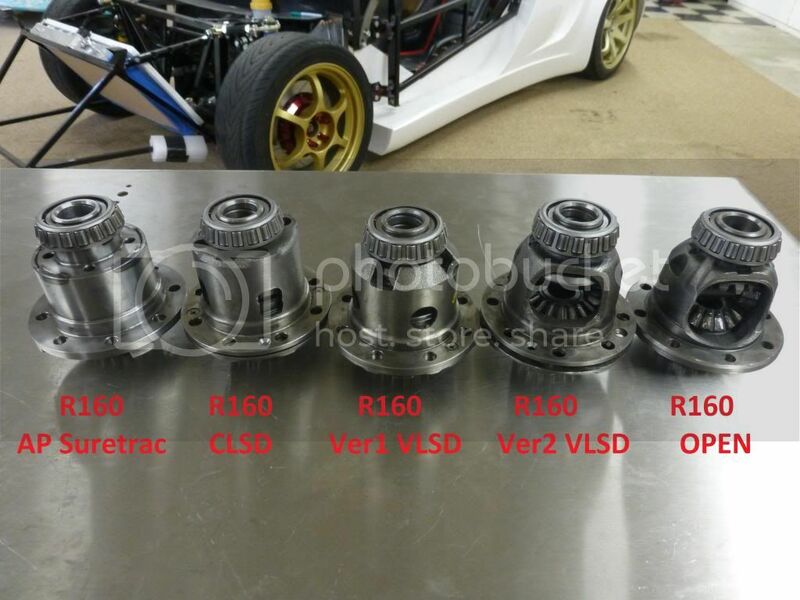 Front diffs are open...one can get various front LSD's including plated (clunky, noisy) or helical (not noisy - standard on Type RA V Limited). I have an RA V Limited helical front LSD for sale if you're interested....see for sale section. probably helpful on sand and slippery surfaces. for performance applications its an open diff. Last edited by Jared; 13-05-2015 at 04:32 PM. looks like most turbo models come with what is called a rear vlsd. no ADM wrxs on that chart though. Nauli. How much you want for the font diff? AWDmoke, Bob and Jared like this. saw your car on cambridge street a week ago or so around 5 pm ish.